The Tag Team Loves Sauce! The Tag Team loves pasta, and you can’t have pasta without a good sauce! Catheryn is very excited and proud to be a backer of the Kickstarter campaign for I Made Sauce! Something you may not know about Tag Team President, Catheryn, is that she is a life long fan of The Manhattan Transfer! Catheryn has been attending every local concert since she was a teenager! The entire Tag Team were able to attend this year’s Manhattan Transfer Christmas Concert, what an amazing experience! 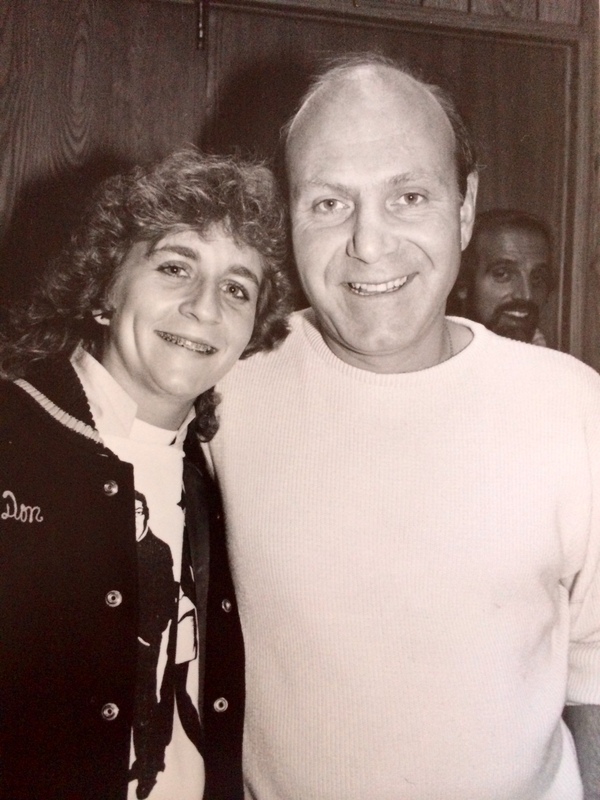 Our very own Tag Team President, Catheryn (age 16), with Tim Hauser at a Manhattan Transfer concert! Tim Hauser founded The Manhattan Transfer over 40 years ago and is still singing with them today! Along with his passion for music, Tim has a passion for Italian food! As the tag line of his Kickstarter campaign states: Jazz singer turned chef, Tim Hauser of The Manhattan Transfer wants you to try his premium tomato based Italian style pasta sauces! And we can’t wait to try them! Learn a little more about Tim and his love of Italian food in the video below! Now is your chance to be a part of this amazing new sauce! 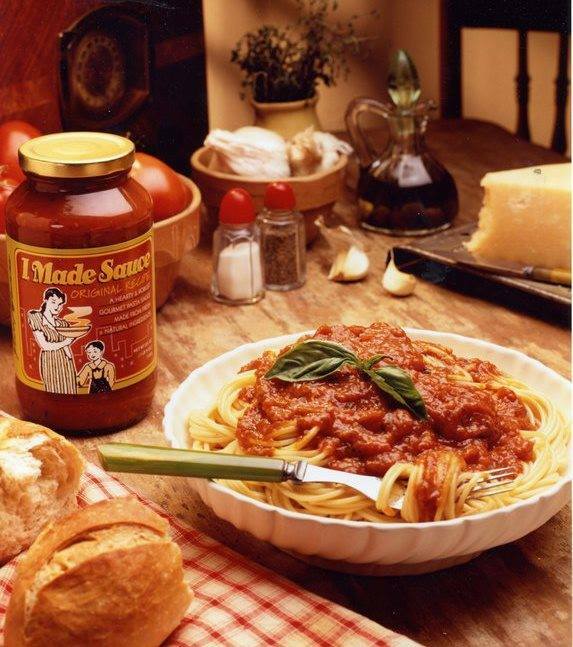 Become a backer on the I Made Sauce Kickstarter today!! The campaign is almost funded, you can be the one to put it over top!